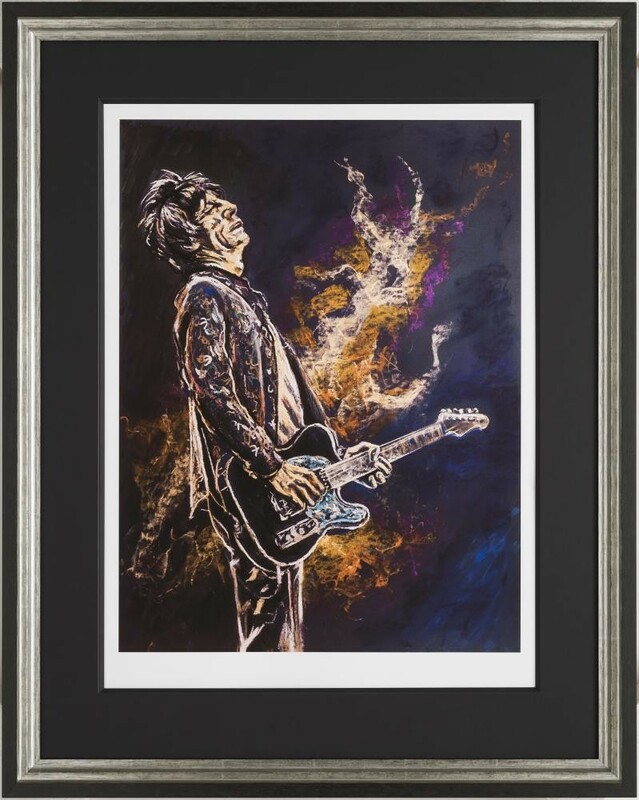 In celebration of 70 years of the Rolling Stones legend Ronnie Wood, Westover Gallery are delighted to bring you the latest in his spectacular Legends series. 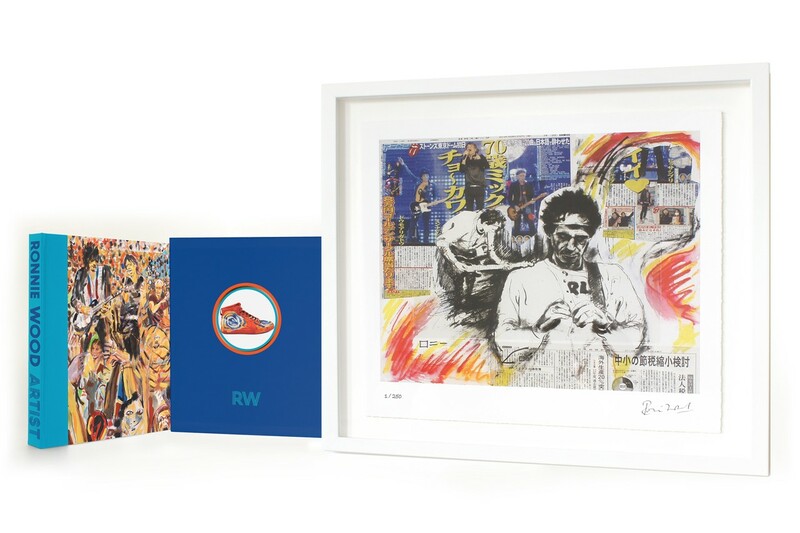 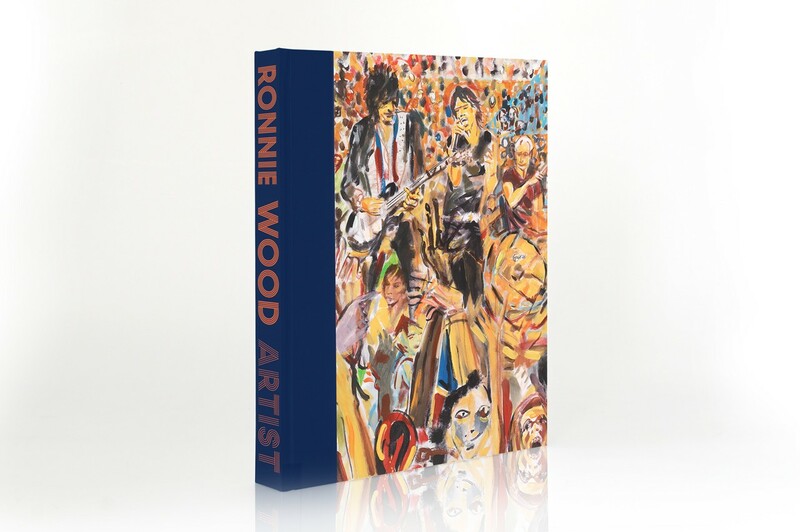 This hand-signed limited edition - 'Self Portrait II' - is accompanied by Ronnie's new book, 'Ronnie Wood: Artist', and also another signed limited edition book print. 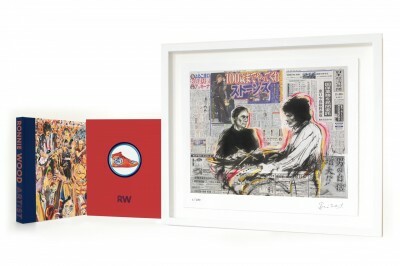 The three variations of the book - featuring Mick Jagger, Keith Richards and Charlie Watts - are shown below. Illustrating an impressive artistic career that spans from his first-ever commission at the age of 10, this pictorial account explores Ronnie's travels through the mediums of pencil, ink, watercolours, pastels, oils and metalwork. 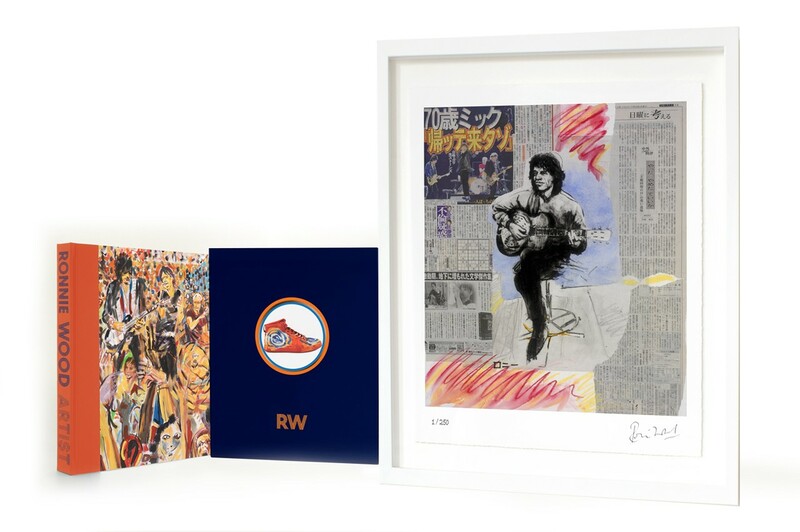 The highly collectible set is a must-have for any art lover or Rolling Stones fan. 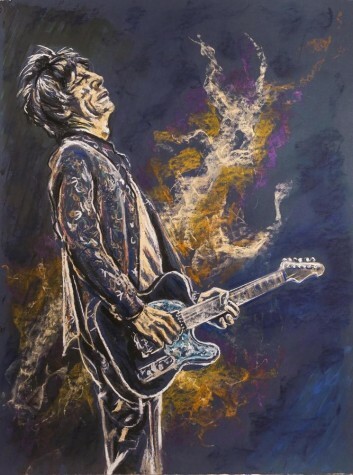 Order on our website now, or join us in the gallery this weekend to see the amazing 'Self Portrait II' for yourself. 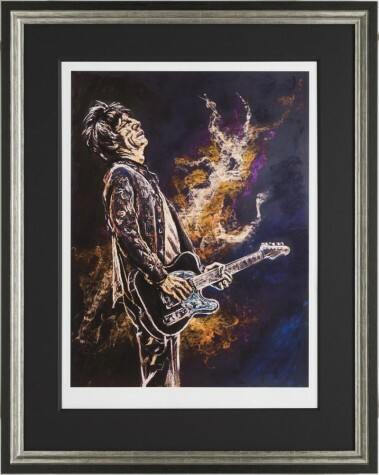 The signed and numbered giclées on heavyweight Somerset paper are float mounted with a white wood frame and a UV-protective glaze.